Slow, but steady is a good way to describe Sheldon and Amy's romance. Here are are of the highlights! They were meant to be from their very first meeting! Yes, Penny went on their first date. Something went right because they continued to see each other. 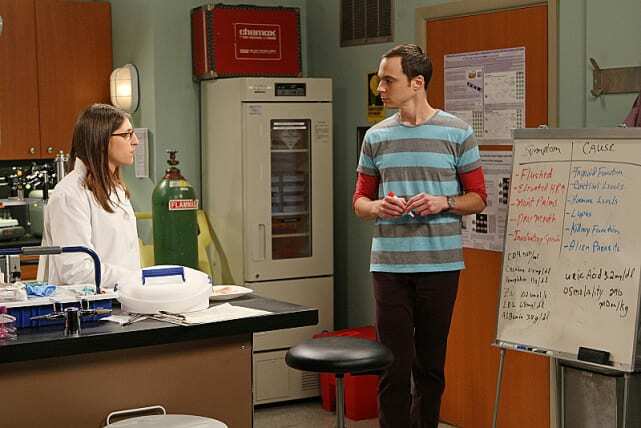 Sheldon and Amy do a scientific evaluation when she gets turned on by Zach. They determine that she's horny. 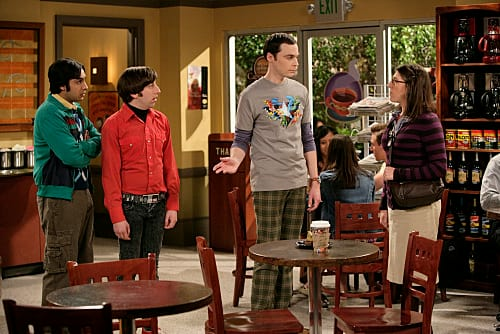 He wants her to go out with Zach, but instead she tries a hand-holding experiment with Sheldon. 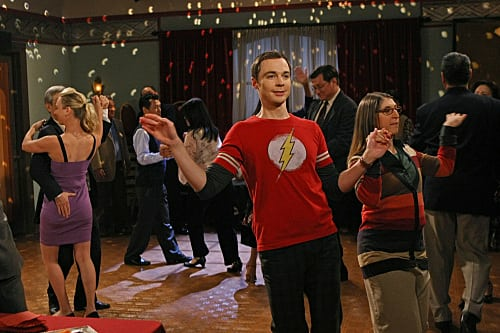 In a surprising move, Sheldon hits the dance floor with Amy. After a night dancing, Amy kisses Sheldon. It's their first kiss! 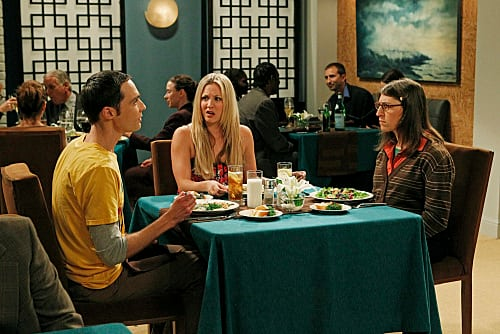 After Amy flirts with Stuart, Sheldon realizes he wants Amy to be his girlfriend. She says yes, even though he gave her a Relationship Agreement. The Big Bang Theory: Renewd for 3 More Seasons! The Big Bang Theory Season 7: Grade It! 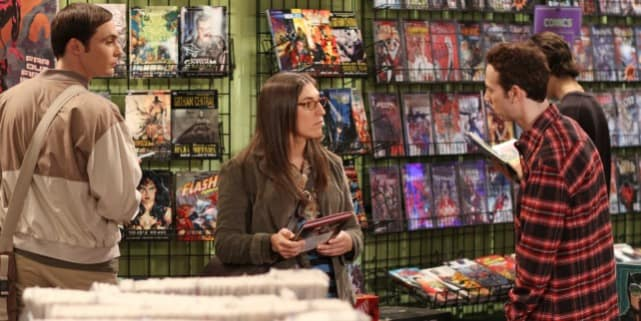 The Big Bang Theory Producer Teases Sheldon/Amy: What's Next?